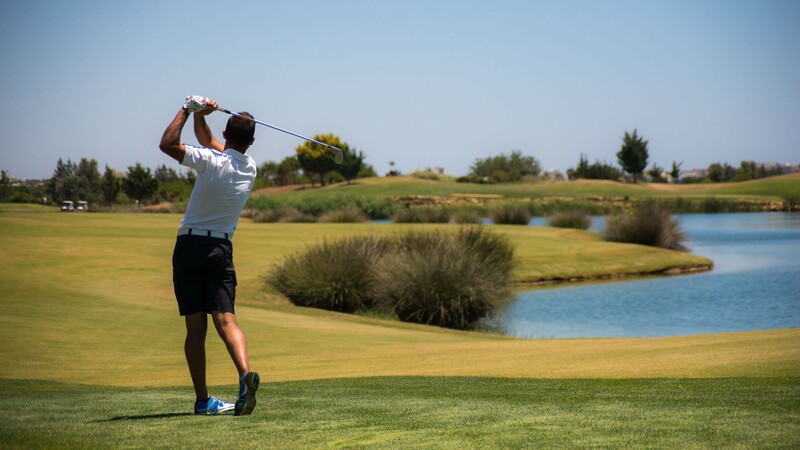 Active visitors and residents in Vilamoura have at their disposal, a wide variety of sports and leisure activities, such as Golf, a Tennis and Padel Centre, Equestrian Centre, Water Sports and many more. The Algarve has long been recongised as one of the best golf destinations in the world. 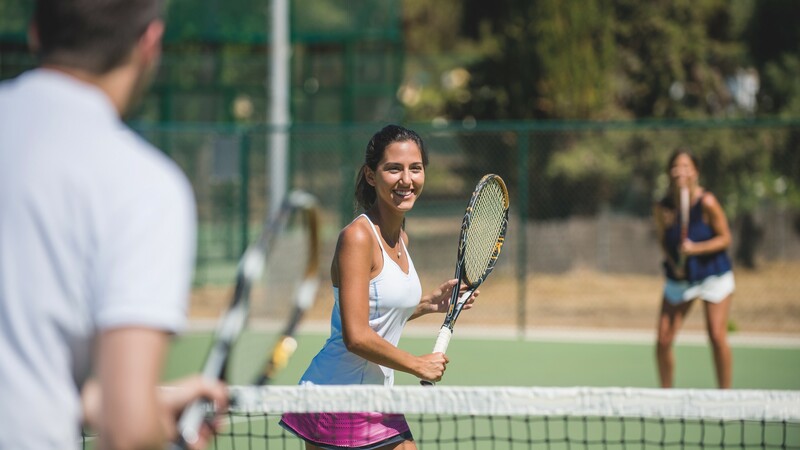 Vilamoura is the perfect venue for tennis, with access to tennis courts and high-quality coaching for all ages and playing levels. Vilamoura is a destination dedicated to sport and play. The Algarve is consistently recognised as one of the leading golf destinations in the World. Vilamoura has five world-renowned championship golf courses, including Oceanico Victoria which is the home of the European Tour’s Portugal Masters and former host of the World Cup of Golf. With five golf courses it is not surprising that Vilamoura attracts thousands of visiting players each year. Vilamoura is the perfect venue for tennis and padel, with access to courts and high-quality coaching for all ages and playing levels. Its facilities include a national and international recognised tennis academy and a wide range of floodlit all-weather courts to hire. 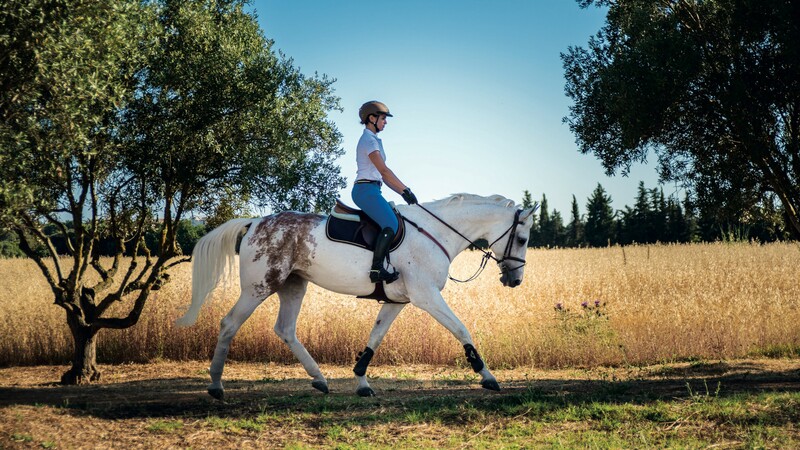 Vilamoura has developed into an international equestrian centre. As the venue of the Vilamoura Champions Tour, it is a destination for world-class events. For those who wish to explore the spectacular scenery on horseback, instruction is available. Supported by its award-winning Marina, Vilamoura is a true marine destination, providing mooring and facilities for day-cruisers through to the most glamorous super-yachts. Experience the passion for parasailing, skim the water on a jet ski or charter a boat. Vilamoura is a flat coastal town and the ideal base for running and walking, with a myriad of traffic-free paths and tracks through parks and alongside breathtaking coastline. The central roadway track has a purpose designed exercise area for workouts and stretching, which is a popular area to stay fit and healthy for all ages. Vilamoura is a popular cycling town supported by its own public cycle scheme, with an extensive network of traffic-free tracks, enjoyable for all. Amazing cliffs offer an unforgettable experience for touring cyclists. The ruins with remnants of historic civilisations can be visited in the Museum Cerro da Vila, just a few steps from the Vilamoura Marina. Located in the centre of Vilamoura, the casino enjoys a privileged location and is a tourist attraction, offering high quality, exciting gaming rooms, international entertainment and dining for discerning tastes. A variety of multipurpose halls, allows for corporate functions, congresses and events.